We supply a range of loose absorbents to clean up oil, chemical (Hazmat) and general liquid spills in and around the workplace. 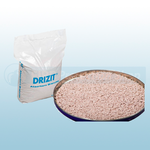 Some loose absorbents are also suitable for use on water. 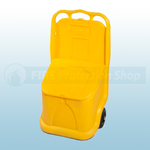 We also stock dispensing stations for convenient storage of granules and loose absorbents.